"Spirit of 1776" campaign suffrage wagon - Page 5 of 85 - Wagon used by activist Edna Kearns, one of the few women's rights museum artifacts with its own web site! Bernice Ende rides for stories! Make Carrot Cake with Stories! 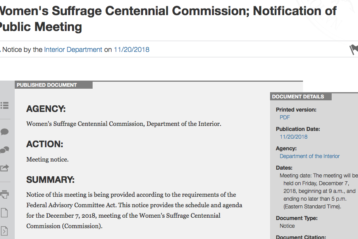 Suffrage Wagon Cafe—Videos, news, & your “to do” list to get ready for 2020! 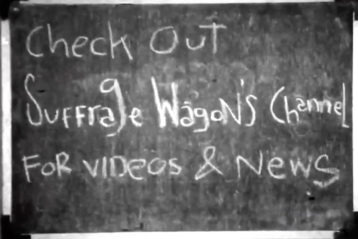 Suffrage Wagon Cafe—a video program for your enjoyment! 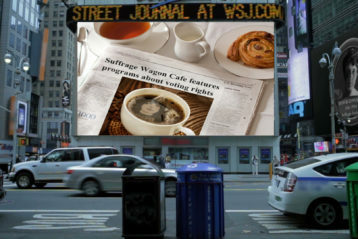 Suffrage Wagon Cafe—women’s rights news and views! 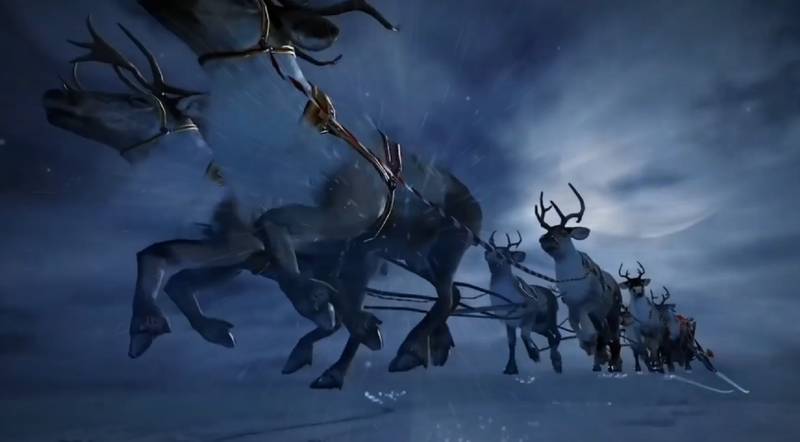 Videos are a terrific way to bring in the holiday season. Looking ahead to 2020 when US women will have been voting for 100 years. What happened to the presidential citizens medal for Inez Milholland? 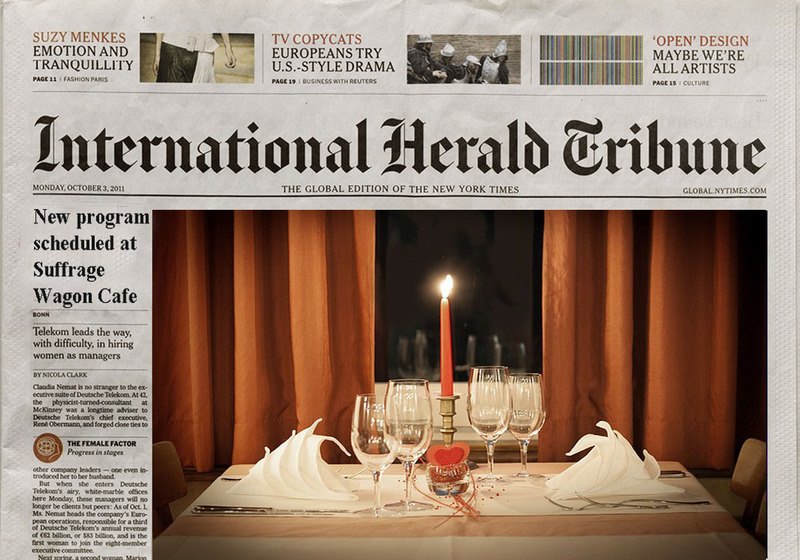 Plus news for today! VIDEO: No citizen’s medals were awarded in the last days of the Obama administration. 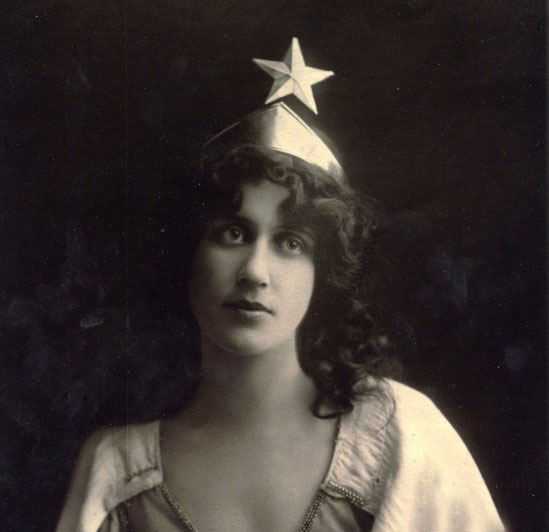 But the story of Inez Milholland lives on. 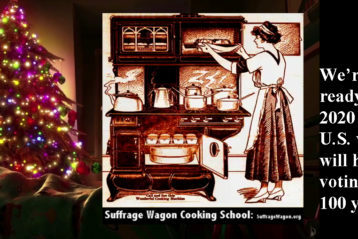 VIDEO: We’re getting ready for 2020 at Suffrage Wagon Cooking School! 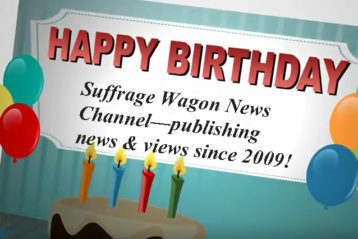 Suffrage Wagon Cooking School has a video that’s fun and a reminder of the upcoming 2020 suffrage centennial. 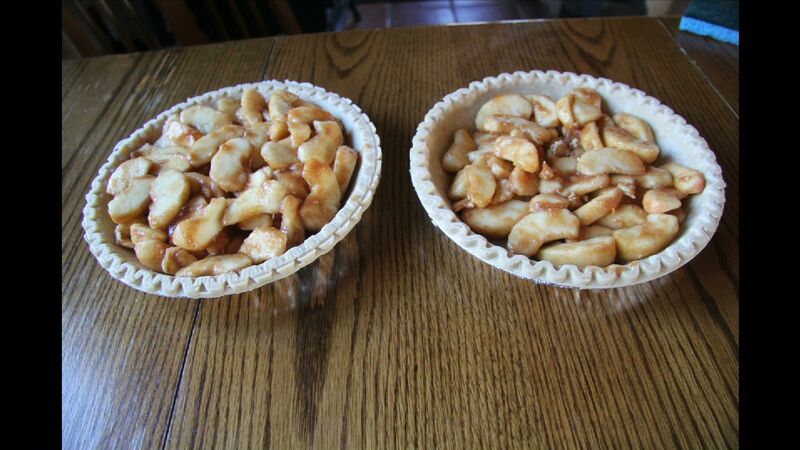 Find out about recipes and demonstrations. VIDEO: Suffrage Book Shelf: Books about votes for women & the first wave of women’s rights! VIDEO about votes for women’s resources and books. Plus a special holiday message from Marguerite Kearns. Get ready for 2020 centennial. 2020 is the year we have been waiting for when women’s voting rights are celebrated. Are you ready? How to make Chinese fortune cookies for gifts! “Votes for Women” fortune cookies! Plus a birthday wish! A visit to the Suffrage Wagon Cooking School reveals surprises. Some great gift ideas from artist Menesse Wall: And the exhibit of “Spirit of 1776” in 2020! An introduction to Meneese Wall and some great gift ideas for the holidays! VIDEO: Flying High toward 2019! 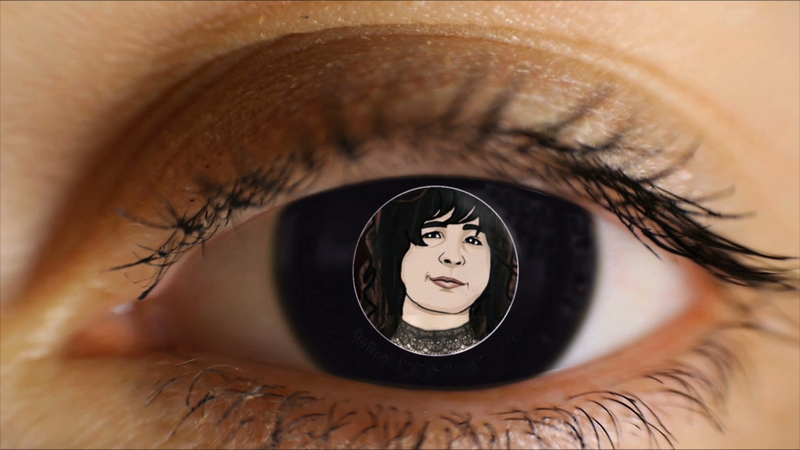 Video about the online platform inspired by the “Spirit of 1776” suffrage wagon.